So you want to learn how to pack a backpack for camping? Whether you are new to backcountry camping or just want a backpacking checklist to help you get on the trail, you'll want to consider this list of gear for your big adventure. This checklist list is intended to be more than complete—you will not need everything. 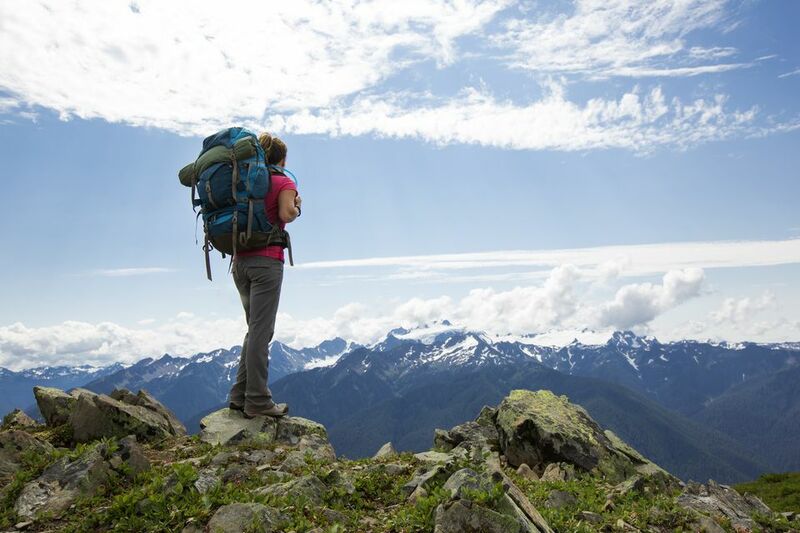 In fact, it is best to pack a minimal amount of backpacking gear and luxury items at home. The lighter your pack, the better you'll feel, but don't leave out the essentials. Be sure to research the weather and climate of your destination and adjust your packing accordingly. If you'll be hiking in a cold or rainy region, pay special attention to waterproof equipment. If it's going to be cold, plan to carry extra layers of clothing. If you are lucky enough to hike and camp in warm weather, you might not need as much gear. Whether you are expecting warm, cold, sunny, or rainy weather, there are basic backpacking items that you'll need to take. Shelter, bedding, cooking equipment, and minimal clothing are required for any overnight trip. Here's what you should pack. To be safe and comfortable you will want a good camping shelter for your backpacking trip. Here are the basics for a good night's rest in the wild. Backpacking clothing is just like hiking except you'll be spending the night. Carefully consider the weather, expect for the worst, and be prepared. It's true—food tastes better in the great outdoors and especially when you carried it to a beautiful destination. Here's what you'll need to cook. If you like to cook on a fire, be sure to check area regulations. Your trip will most likely be safe and free of accidents, but if you have a wilderness emergency you'll want a few basic supplies to help the injured be more comfortable before getting them back to civilization. Know your route, have a map, and carry a compass. Since you'll be outdoors all day long while backpacking, you really need to protect yourself from the sun. Here's what you'll need. You don't necessarily need personal items, but if it makes you comfortable and you don't mind the extra weight, some of this stuff is nice to have. These luxuries are not necessary, but to make your trip extra awesome consider packing a few of these optional items. What Is the Best Thermos for Backpacking?